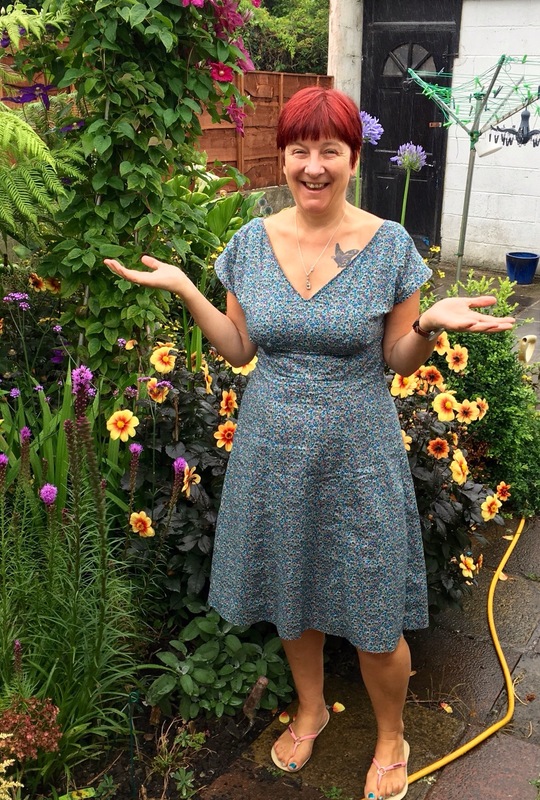 I love to wear floaty frocks in the summer and I had my eye on this beautiful piece of Liberty fabric, I just needed to choose a dress pattern. 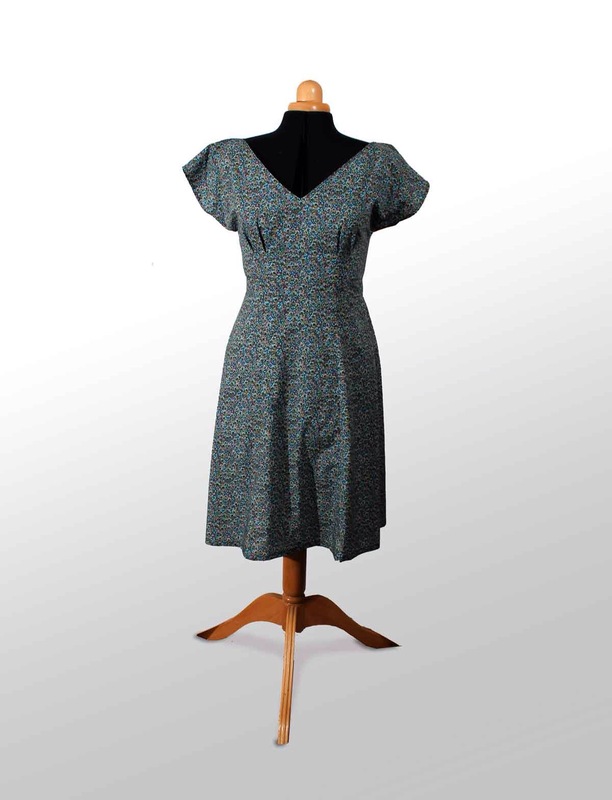 I spent ages looking at all the patterns we have on available at TrixieLixie and dithered, dallied then asked my husband and we both concluded that the dress that suits me the best is the By Hand London Anna dress! Sadly this dress pattern is not available in paper format anymore but you can purchase the PDF from the ByHand London website. I decided to try a v-neck version just for a bit of variety and I am really pleased with the way it has turned out, however so far the British summer weather has been predictably unpredictable! As the weather has not been great for sunbathing, I have had more time for sewing! 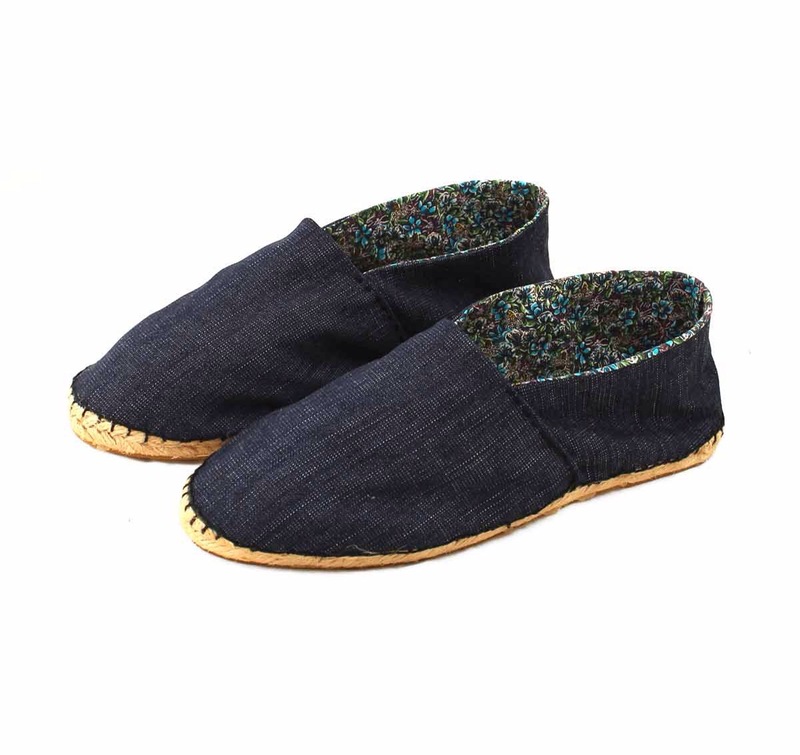 Another of my summer projects is a pair of espadrilles, using some of the Liberty scraps from this dress. 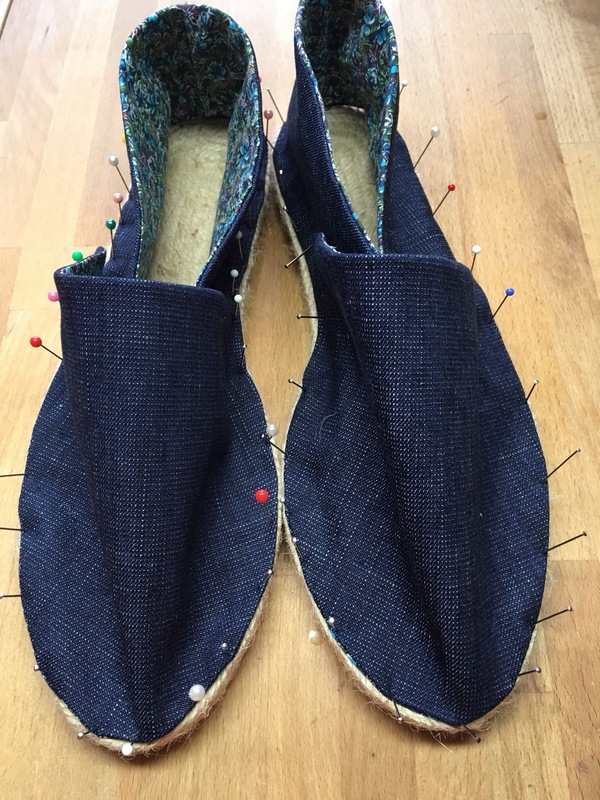 These were a lot easier to make than I expected, the only thing that was a bit tricky was finding a needle that was suitable for the thick cord you need to use to attach the soles. These were quite quick to make and really give you a sense of achievement, I made shoes! I will soon have a completely me-made wardrobe! This entry was posted in Sewing projects and tagged anna dress, espadrilles, shoes, summer dresse by Trixie Lixie. Bookmark the permalink.